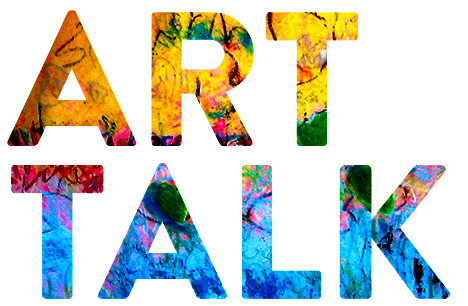 Enjoy a supportive art dialogue group: bring your work, unfinished, finished, or just momentarily stuck. Join our discussion about each piece you present for feedback. come to have a preview of work in the Gallery, discuss the show and what you are working on for the next show.